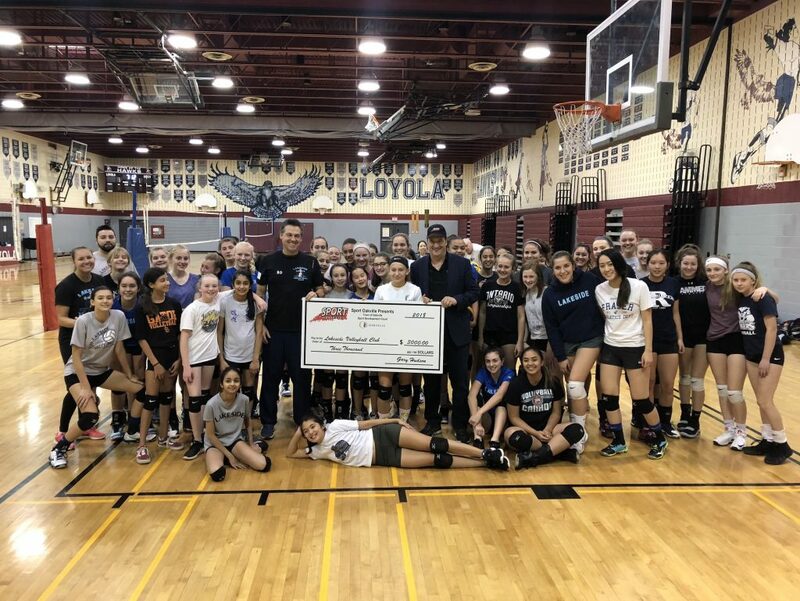 For almost a decade Lakeside Volleyball Club has been Oakville’s most successful member of the Ontario Volleyball Association - Oakville’s leader in Division One Tier One volleyball at the Provincial level. Led by Bear Davies, a Level II FIVB (International Volleyball Federation) Certified Coach, Lakeside offers a learning environment that is second to none, both on and off the court. From Day One, our motto has been “Ubuntu” – I am because we are. We are a family, and look to grow with each new year. Come join us.